•All are free shipping via China Post Air Mail(15 to 35 working days), if you need urgently, contact us , we provide business express(5 to 10 days) , place an order online first and tell us to adjust the price for you to arrange the payment. 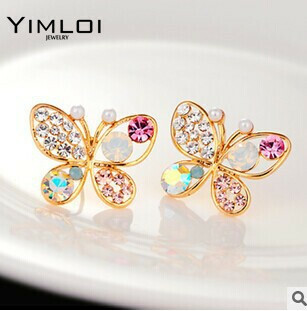 •Send within 1 to 12 hours after your payment is confirmed by Aliexpress. •Due to strict custom inspection , we promise to 60 days delivery time. •The price is not included any taxes, VAY and other charges. To ensure you pay minimum tax, we will declare as gift or sample with low value.